We print quality onto films and banners. 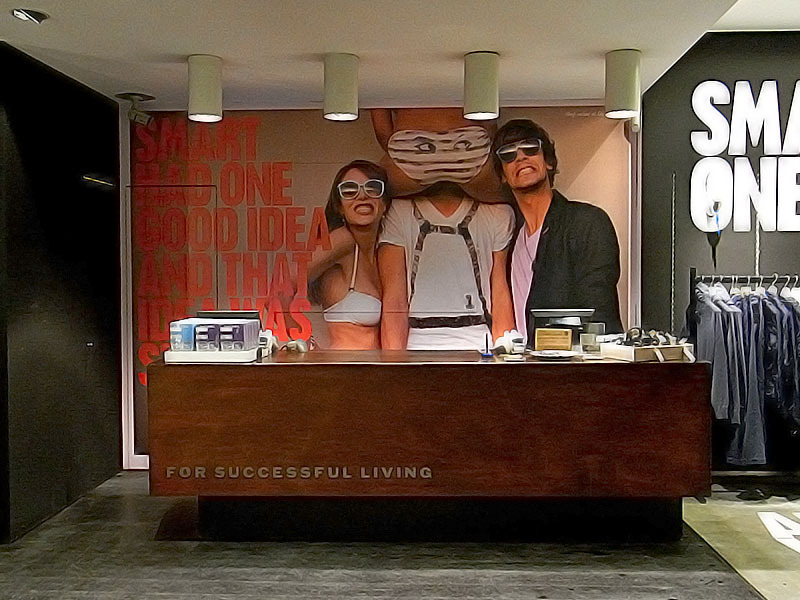 From quickly replaceable textile banners and resistant digital prints, to shop windows, outdoor advertising and trade fair stands: AR DISPLAY prints your ideas onto tested materials with outstanding quality. How about 1.60m digital prints or a 5m banner? Not a problem with our large format digital printing. We would be happy to send out samples and advise you on the best materials for your project. Make use of our professional installation service or our fast digital printing. We also ship films for self-installation. 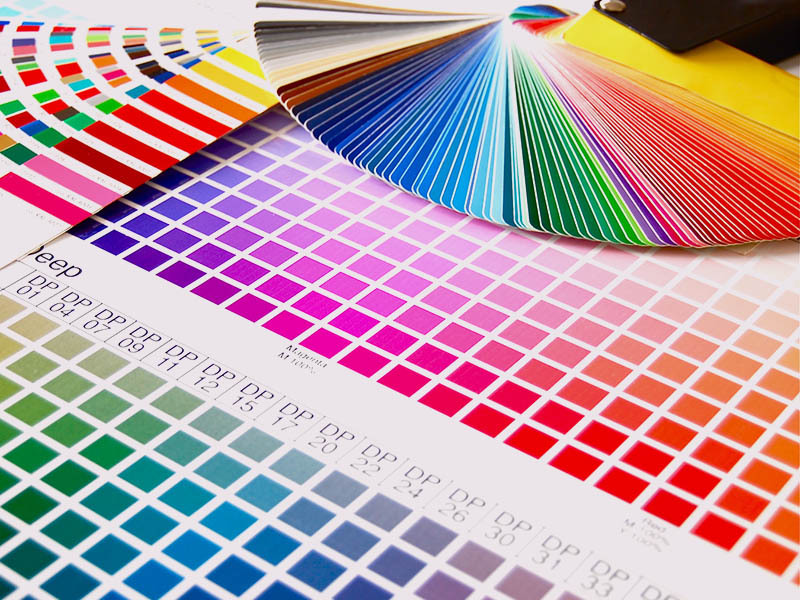 Do you have any questions about digital printing? Please call us. We are here for you, personally.